Now that Boracay will close for 6 months due to the need for rehabilitation. There is now a limited time to enjoy summer in Boracay solo traveler style. You may wonder how fun would it be as a Boracay solo traveler. 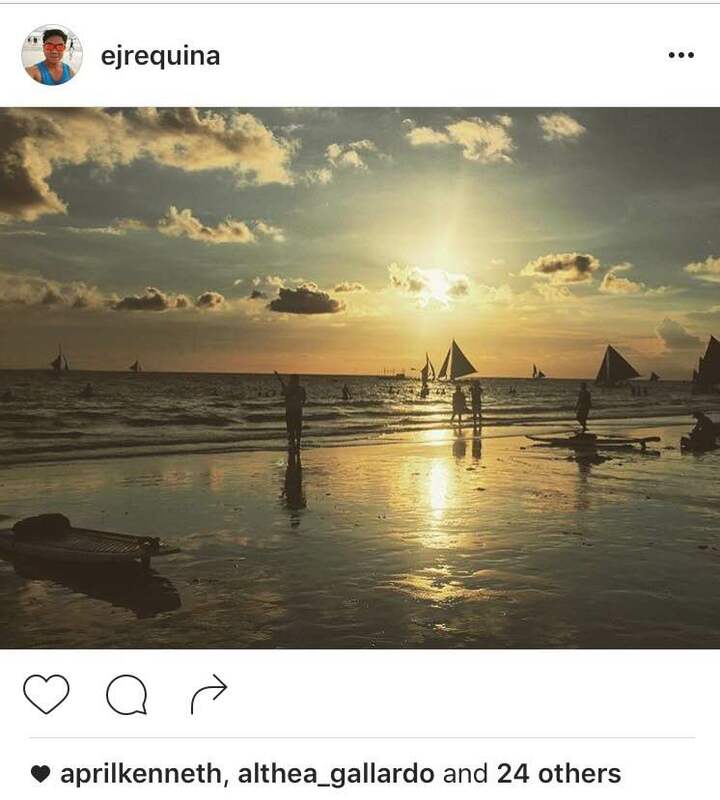 Furthermore, can you afford solo travel in Boracay? To help you go through the decision if you want to consider being a Boracay solo traveler . Let me (Erik the Hungry Traveller ) present you three questions to enlighten and guide you with your decision. Should you be a Boracay solo traveler ? Or should you be with friends to enjoy the island as a group. 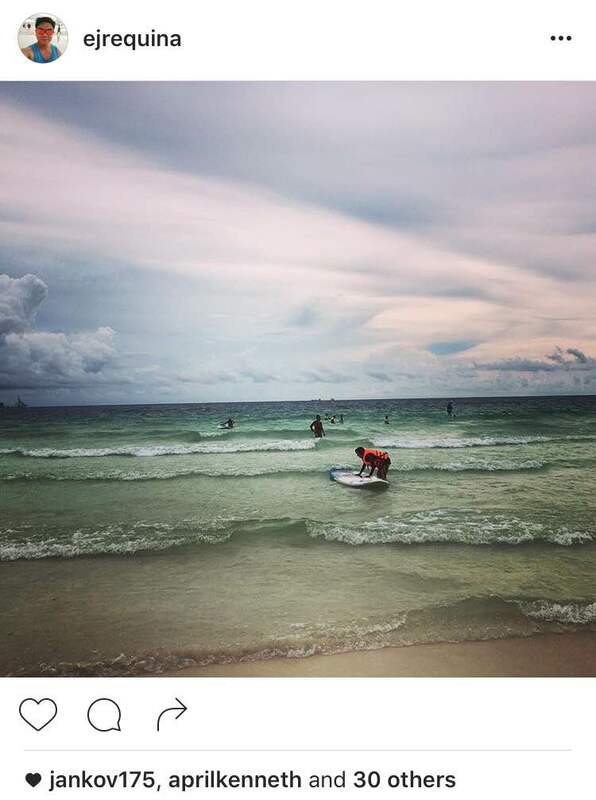 Is this your first time in Boracay? Now if you are a Boracay virgin my understanding is that you would want to make the most out of your stay on the island. Aside from the white sand beach, Boracay offers a ton of activities, most however are activities that would best be done either in a group or pair such as but not limited to : Island hopping, Para sailing, Jet Skis, Snorkeling, Scuba Diving, Bar hopping etc etc etc (the list goes on and on). Not necessarily Boracay solo traveler friendly eh? Now I those activities can be done alone. 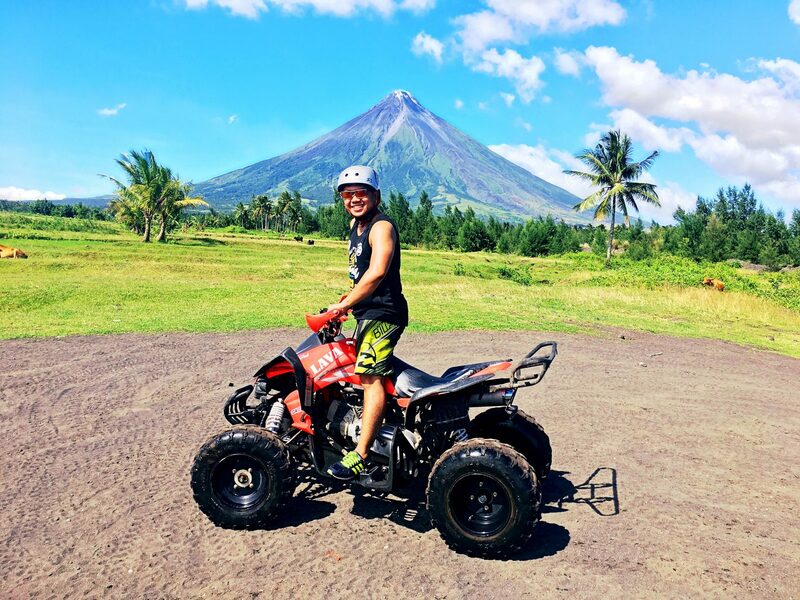 But if you would want to try out these activities as a Boracay solo traveler you always have to remember that you have no one to share the expense with. That you will definitely be with people you do not know (Island hopping). Thus from time to time interact and mingle with them. 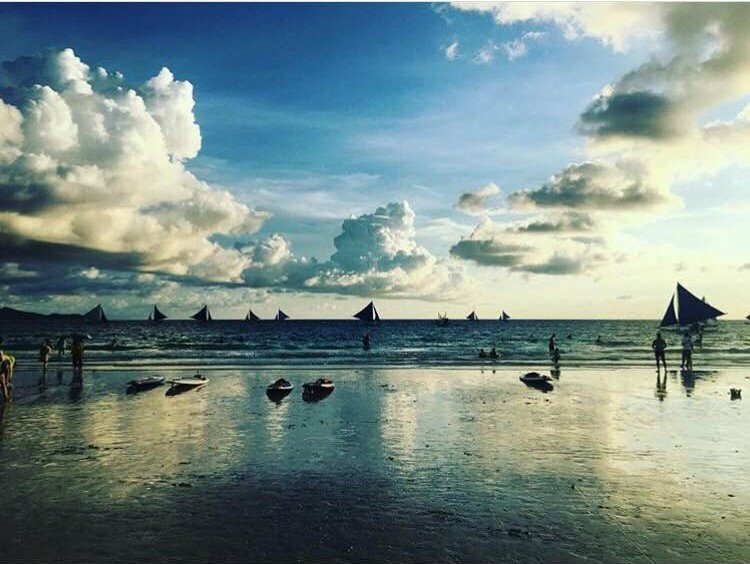 My Boracay adventure during the middle of this year (2016) was my second visit to the island. My the first was way back when I was in high school and I was with family. Why do you want to travel to Boracay? Do you plan on going there to try some water adventure? To try some local cuisine ? To de-stress from work or to have fun and party? There are many reasons why people head to Boracay and its best that you identify your top 3 reasons why you would like to visit the island. In that way you have a clear picture of the activities that you would want to do. It helps you gauge early on if the activities you plan on doing are suitable for a Boracay solo traveler or be with your squad. I already chose beforehand Boracay to be the destination for my first solo travel . Aside from the fact that I am already familiar with the place I wanted to experience the side of Boracay that I was not able to experience when I went there with my family and that was the nightlife of the island. My mission was to have fun, party , get drunk (err just be tipsy) and meet new people. I wanted to get out of my comfort zone. To create an alter ego the happy go lucky, fun and adventurous side of me that I seldom unleash in my normal life. That was my mission , that was my goal.To be a Boracay Solo Traveler. Well being a goal oriented person I am proud to say that I passed my mission and with flying colors. Yes , from Day 1 – Day 3 I partied, drank (did not get drunk) and met new friends whom I am still in constant communication as of this writing. I let loose and I enjoyed every moment of it. Goal unlocked and mission accomplished! Boracay Solo Traveler medal achieved! How much money must you shell out? This is one critical question one must answer before deciding to become a Boracay Solo Traveler. If you are on a tight budget (then stay at home and watch videos of Boracay.. kidding) then I guess a group is the way to go to defray expenses. But if you can spend more. Then by all means go on a solo travel and be a Boracay Solo Traveler. Heading to Boracay I had 5,000 pesos as my pocket money (not including airfare and hotel accommodation which I paid a few months prior to my actual trip). By the end of my 3 days 2 nights stay I still had 2000 pesos left. So how did I do it? Research with A Boracay Solo Traveler mindset – prior to heading there I read articles about Boracay. 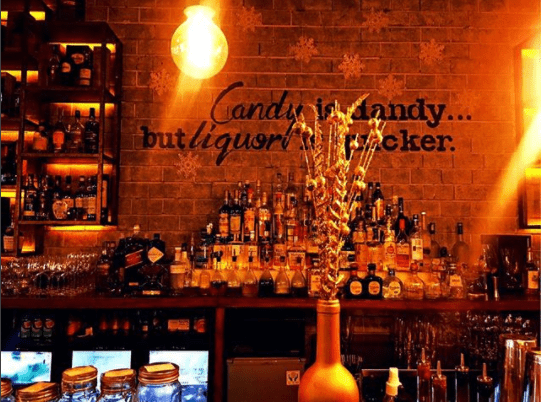 The good restaurants, the go to places, the cheap yet quality accommodation the whole nine yards. 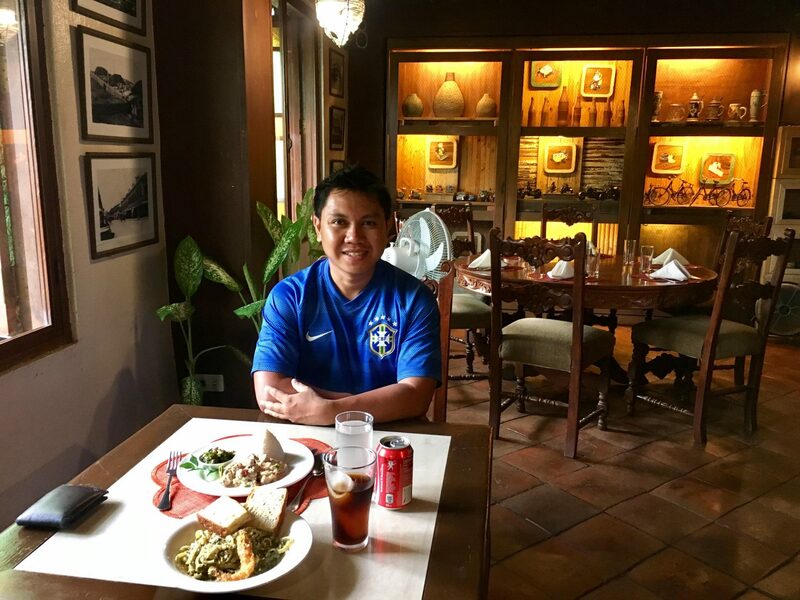 In my research I learned that there’s a hotel that invites you over for a 15 minute discussion and in return you get invited for a free buffet dinner (which I definitely availed of while I was there) . 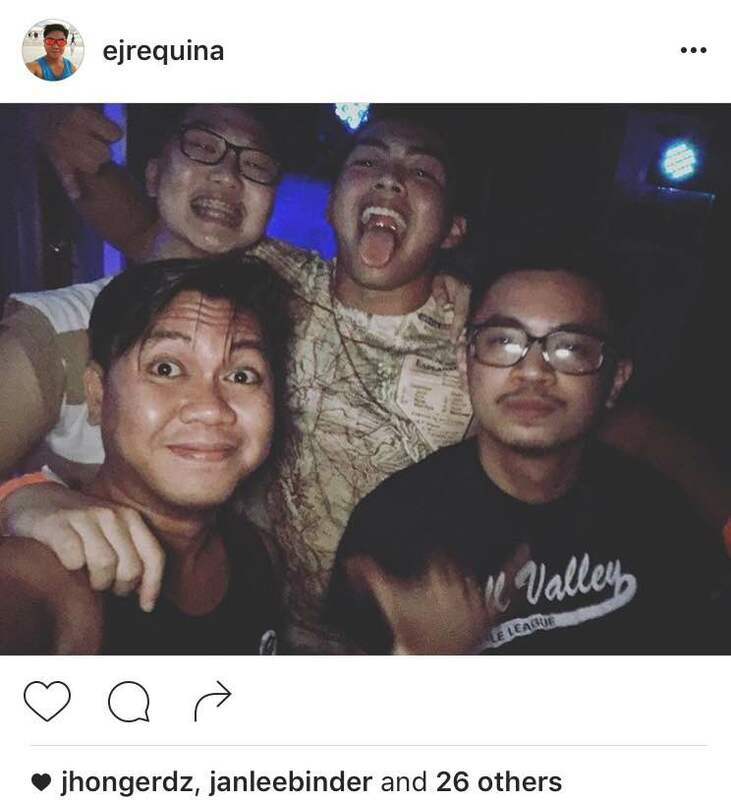 I also found out during my research that WAVE bar offers unlimited Vodka, Gin and Rum drinks from 10pm-1pm for only 300 pesos. That saved me money. 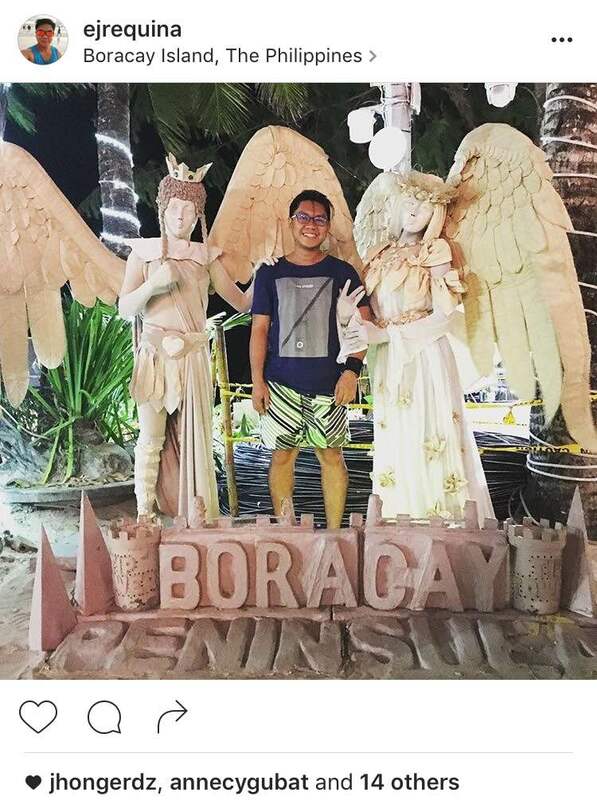 Make Friends even if your a Boracay Solo Traveler – Yes I came as a Boracay solo traveler but I gained new friends and acquaintances. 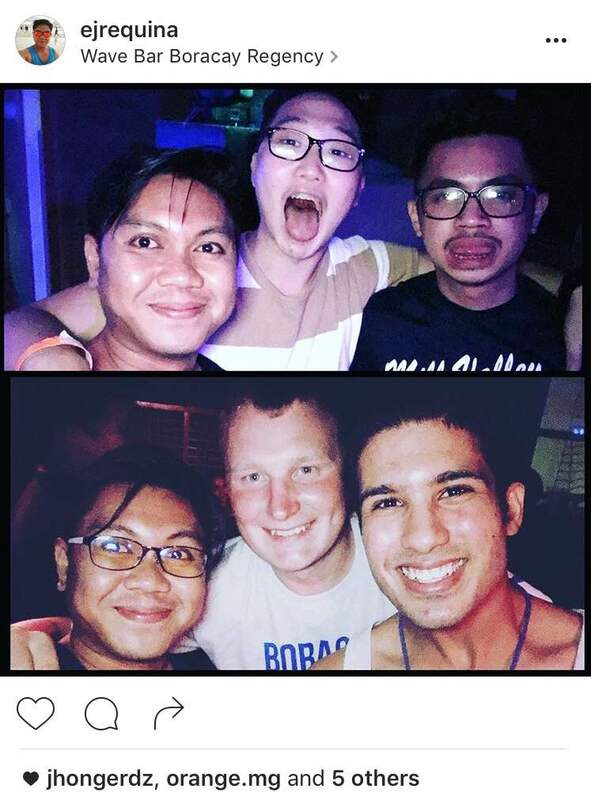 I was at a VIP table at the other popular bar in Boracay during my second day. This was beside Wave. I can research about it but i’m too damn tired to click on another tab. I also met people who pointed me to good yet affordable restaurants and souvenir shops that were budget friendly. Although there are many in the area thus you don’t have to worry about this. 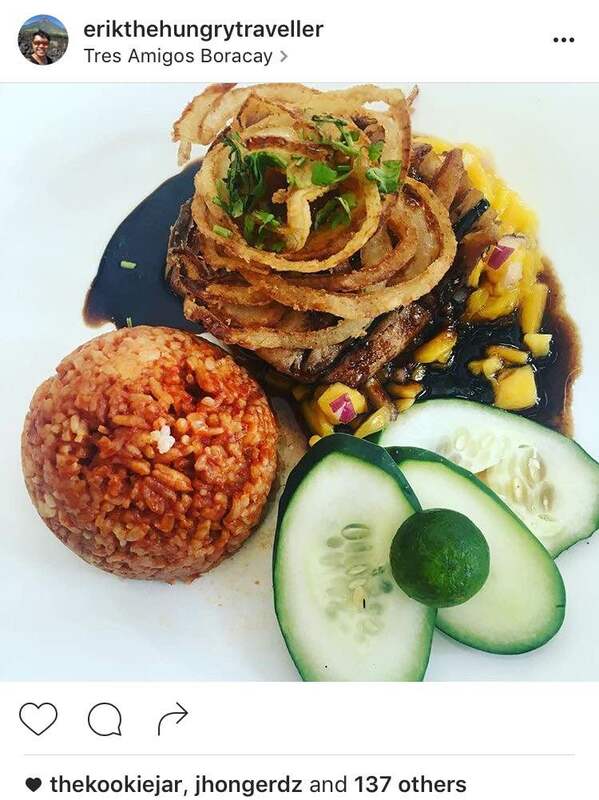 Prioritize coz after all You are a Boracay Solo Traveler: I wanted spend lavishly on my meals but I decided not to. I decided that dinner or lunch would be my eat like a rich guy moment while breakfast would be my eat like an ordinary guy moment. 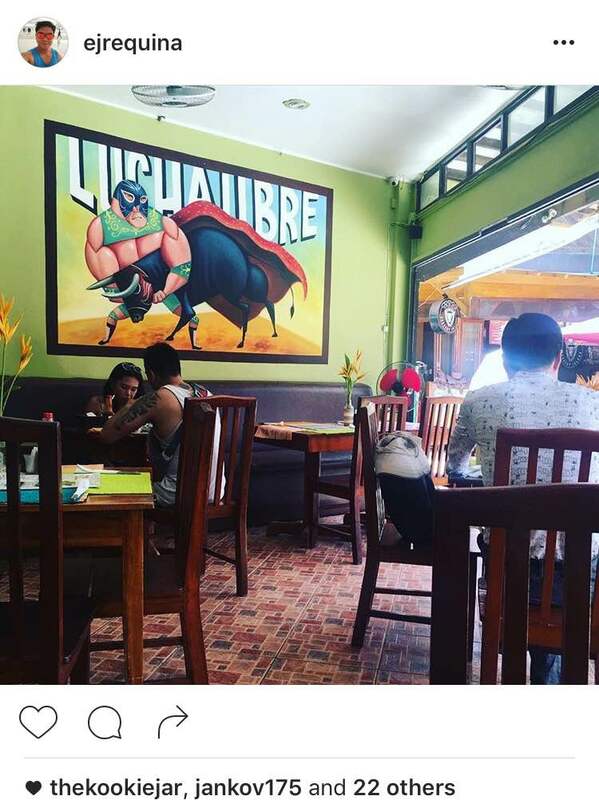 For dinner/lunch i went to restos that are uniquely Bora e.g Tres Amigos and restaurants that offer lobsters. For breakfast I decided to go with McDonalds since it was just a walk away from my AirBnb apartment and plus i had moderate to serious hangovers the day after that I needed some strong brewed coffee. 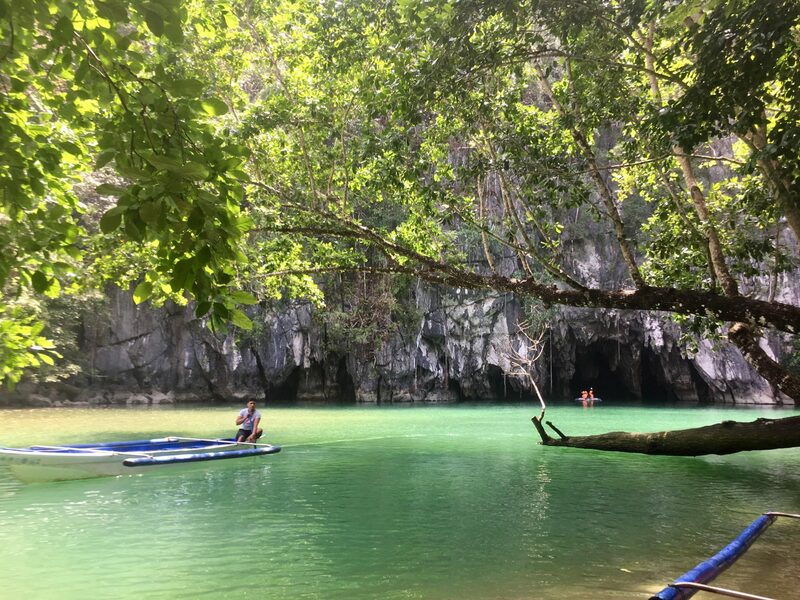 well I hope you found this helpful and life changing (lol) but I hope this article helps you in deciding how you would like to go to Boracay either as a Boracay solo traveler a group traveler. However you would like to go to Boracay you must always put into heart to always make sure that you enjoy and have fun on the island. It is pointless to be a Boracay solo traveler or a Boracay groupie if you do not even the place. Its a waste of your time and money. And with that Au Revoir !!! Cheers and enjoy every moment of your travels I know I definitely would. 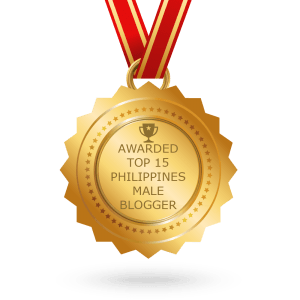 Top Philippine Male Bloggers to Follow in 2019- We Made the List!